Sales of heavy-duty blower heavy duty industrial fans, combustion fans heavy-duty blower ventialtors, high temperature oven plug fans and heavy dity O.E.M. fan wheels in stock for heavy duty exhaust and supply furnace ventilation system. 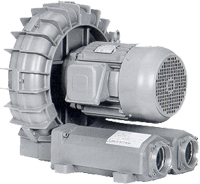 Industrial Fan supply heavy duty high temperature blowers, centrifugal fans and large axial ventilators. Sales of New York Blower quick delivery fans. Sales of Industrial pressure blowers, commercial fans, high temperature blower ventilators, pressure blowers, OEM fans, roof and wall exhaust ventilators, process and OEM blowers, custom built fans, ventilators, dust collectors, combustion blowers and high temperature oven circulating high temperature plug fans. 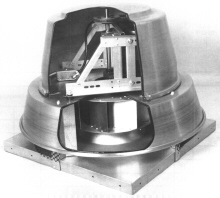 American Blowers Co. has a lot of experince with gas-tight and zero-leakage construction on fans and blowers, including: multistage lip shaft seals; Buna-N, Viton and Teflon seals; mechanical shaft seals; special fan housing gasketings; single and double carbon ring seals; hermetically sealed blowers; magnetofluidic and ferrofluidic seals; and packed stuffing boxes with barrier liquids and purgeable seals.